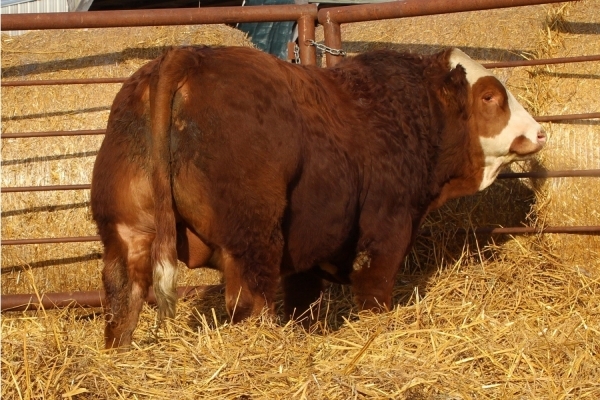 On this website, you will find many pictures and information about the cattle of each farm and on cattle that we have together. You also have access to more information about consignation in upcoming sale in the section "To sale" and "Latest news". Looking forward to meeting you!